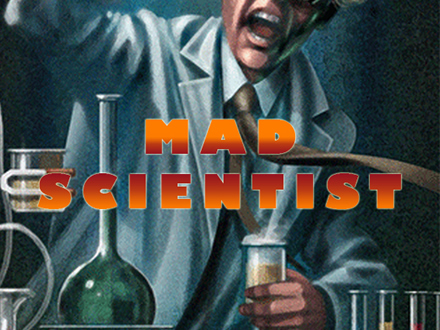 Mad Scientist Themed Escape Room Game in North Wales. Locked In. You and your team have been captured by a MAD SCIENTIST, you woke up in the cell, its dark cell and you have to find out how to escape his laboratory before he arrives and starts making his crazy experiments on you. You should use your intuition, intelligence and imagination find clues, to solve all the games, puzzles and mysteries.